This is Mariposa. She is 5 months old and looking for a forever home. Can you help? 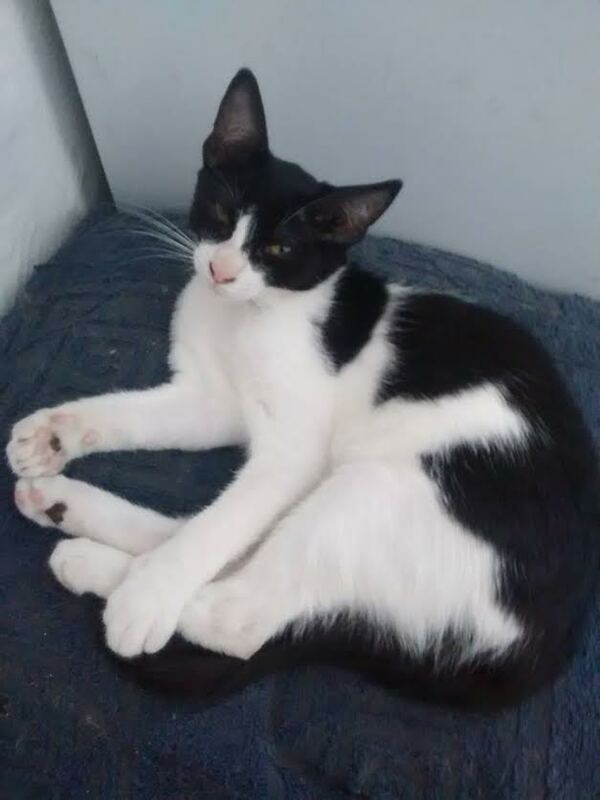 She is a 5 month old female looking for a forever home. Could that be with you?